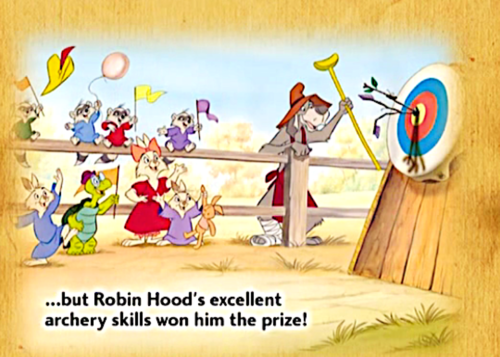 Robin Hood book . . HD Wallpaper and background images in the Walt Disney's Robin Hood club tagged: photo. 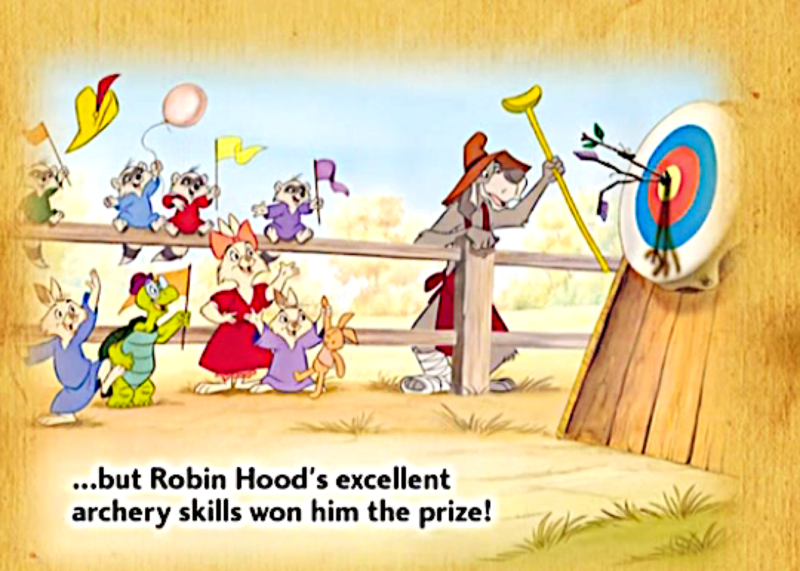 This Walt Disney's Robin Hood photo might contain dressing table, dresser, vanity, and toilet table.